Here is the new video on my project #Londonin3seconds titled A little piece of love. One of the thousands of neon sings that fill the streets, walls and alleys of London. But not an usual one. Probably the shape, the small glow before it turns on, or the red light in the night sky… something took my attention. 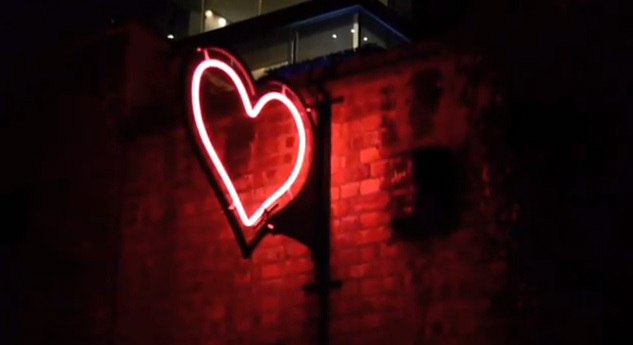 #Londonin3seconds A little piece of love from Antoniogm on Vimeo.